TrueEarth US Washington - Official Announcement! 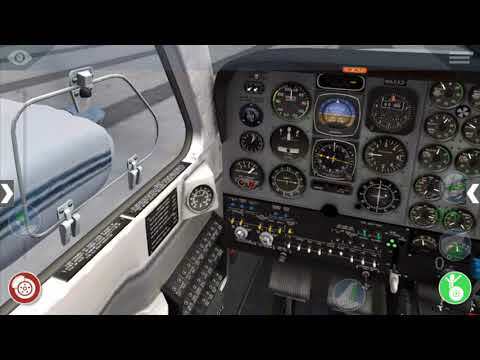 ✈ On Approach is a weekly flight sim & aviation enthusiast podcast covering user submitted topics and news on TheSkyLounge.tv. Showing topics in ON APPROACH - Topics tagged 'xplane' and posted in for the last 365 days. 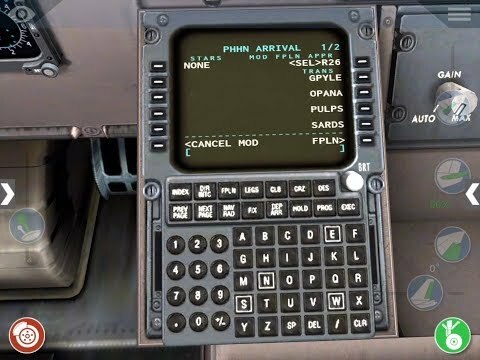 x-plane Runway26 Simulations announce KMIA for Xplane!! 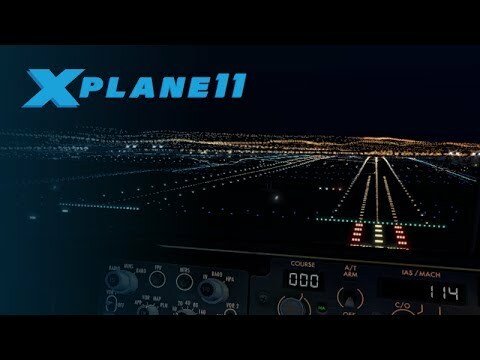 x-plane Aerosoft-20% off XPlane 11 aircraft and more offers! Well no surprise to me at all. The sounds for both of his heavies from Versions 1 for both the 727 and 737 have been outstanding, i'd expect no less.